OtterBox’s UnlimitEd protective cases are now available for iPad Air and iPad Air 2. According to the company, the cases are specifically engineered for technology use in the K-12 environment. 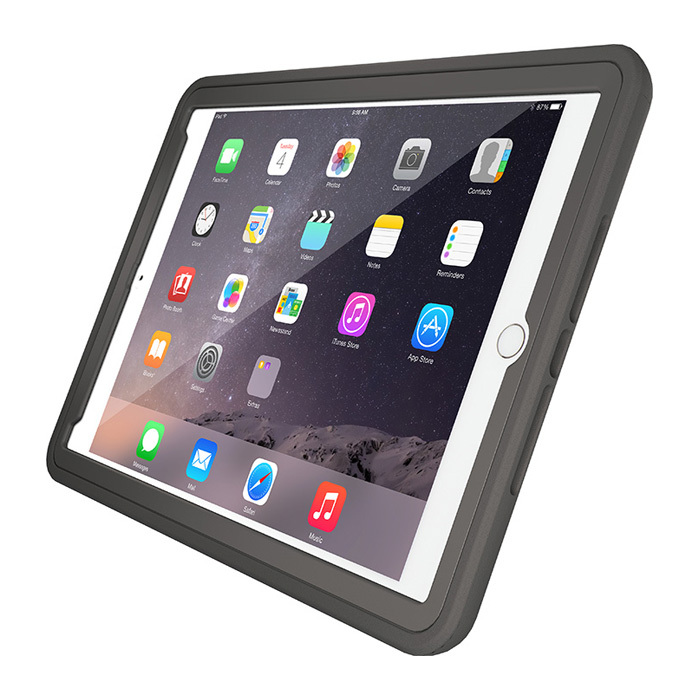 The cases cushion iPad Air and iPad Air 2 tablets with two materials molded into one layer for drop protection. Both cases come standard with a built-in screen protector to guard against scrapes and scratches. UnlimitEd for iPad Air is also available without a screen protector. A clear back allows for visible asset tagging, and the case ships to schools disassembled to expedite installation. An integrated stand is designed to accommodate typing and allow for two viewing angles: one for typing notes and one for collaborative classroom activities.